Tag Archives for " Tourism "
As mentioned previously, The Caesar family is on vacation in North Carolina. For our first week, we stayed at the Bask Hotel in Morehead. While we booked a double room intending for mainly Mr and Mrs Caesar and Caesar junior, the grown up first daughters and their families ended up staying a few nights. 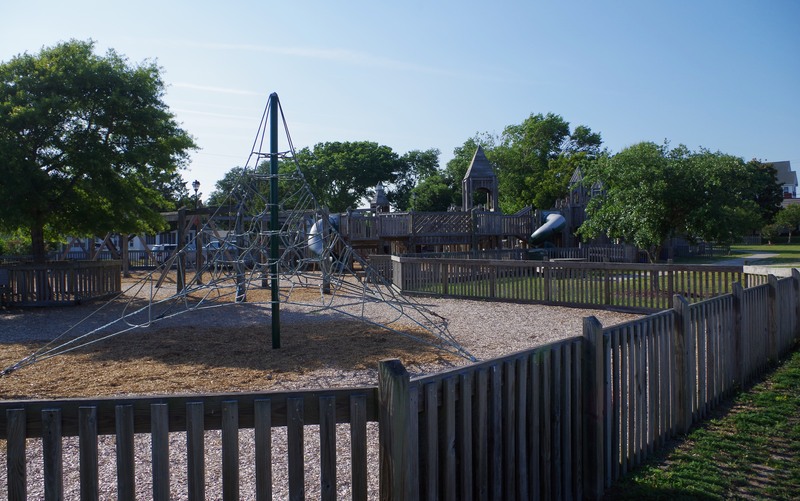 While exploring the area around the hotel, we discovered a children’s playground, Shevans Park, which was a wooden Fort with plenty of ramparts, swings, slides and a sandbox for the kids to be kids. Our children loved it and wanted to return the next day and the next. Funny thing is that you don’t see this mentioned on as a tourist attraction yet it was such a big hit. That is often the case with many of the simpler things in life like parks or natural attractions. Another thing noted during this trip was the fact that North Carolina State parks don’t seem to charge admission. We visited Fort Macon and also the State park which has great beaches that with pavillions, restrooms and showers. You don’t even have to pay for parking. Continue reading..